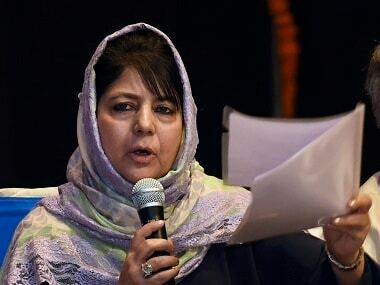 Jammu: A day after four policemen were killed in an improvised explosive device (IED) blast in Sopore, the BJP on Sunday said terrorist outfits had changed their strategy and a fresh response from intelligence agencies and security forces was needed to counter it. 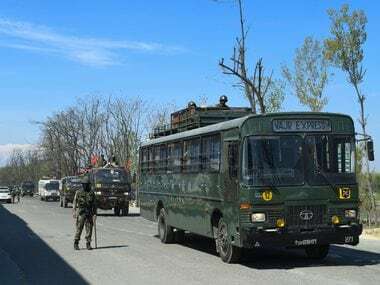 Party spokesperson Brigadier (retired) Anil Gupta said the last major IED attack on the army in the valley took place in Narbal on the Srinagar-Baramulla highway in 2008. Repeated attempts were made but without much success. However, there have been indicators in the recent past which should have alerted police and intelligence agencies, he said. "There is an obvious design behind the changed strategy which does not augur well if not countered immediately and aggressively. "The choice of targets, use of IEDs and growing involvement of local youth are a cause of concern," he said in a statement issued here. 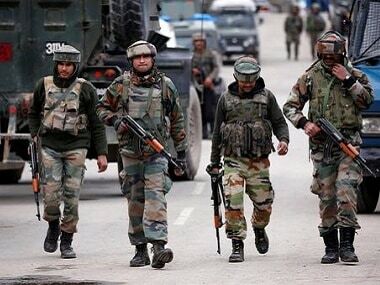 He said the body of a Pakistani terrorist of Jaish-e-Mohammad (JeM) was found lying outside the Eidgah area in Tral in Pulwama in mid-December last year. 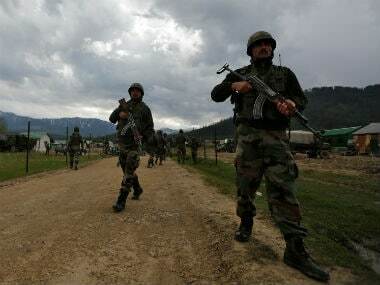 A letter found on the body read that it was of a JeM terrorist of Pakistan who was killed when an IED went off accidentally in the forest area, he said. The retired army officer said this should have raised hackles of police and alerted troops to take adequate precautions. "Terrorists are targeting the police and security personnel during winter months, generally considered a dormant period, to attack their morale. The JeM, despite having suffered major losses in the Valley, is resurfacing as a major outfit with increased recruitment of local youths. “The New Year eve suicide attack on a CRPF camp at Lethpura in Pulwama wherein a local youth also participated is also a worrying development. The last such known participation of a local youth in a suicide attack was recorded in 2001," he said. The BJP leader pointed out the terrorists used steel piercing bullets in the attack on the CRPF camp. "It has also been learnt from media reports that Pakistan’s ISI has equipped terrorist groups with Super High Altitude Clothing like the one used in Siachen. "This is a very dangerous trend and a detailed analysis of likely infiltration routes through rugged high altitude terrain when the passes are closed need to be done and preventive measures taken. Also, any attempt to repeat Kargil-like intrusions need to be analysed," he said. He said aerial surveillance of the area should not be compromised at any cost.